Kelly loves life at both ends of the spectrum: wearing high heel shoes one day and hiking boots the next, sipping tea out of a pretty cup and slurping hot coffee from a camping mug. She also loves stopping for a quiet moment to feel the wind on her face and adventuring with her husband and four children. Her blog, Be A Fun Mum, is all about loving the little moments in life and celebrating these. 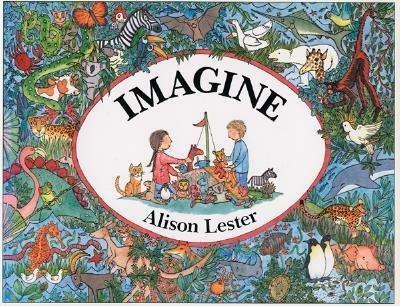 I’m recalling a quote from my interview with Australian Children’s Author Alison Lester at the outset of this post. I love Alison Lester for her books and especially love her for this! When it comes to read-aloud books, our home library is filled with books both the children and I enjoy. My thinking is if reading is fun for everyone, myself included, it is something we do more readily. This way, it creates a positive vibe around books as they add value to family life. I want to share with you my five favourite children’s picture books. These are the books that do something for my heart, and although the words are often simple, the timeless message is engaging for both the young and old. I adore this book. The words have a compelling rhythm and the line drawings are intriguing which makes me want to look at them, just one more time. In a nutshell, this book is about how to find the perfect rock. You can couple reading this book with an activity like making a pet rock. 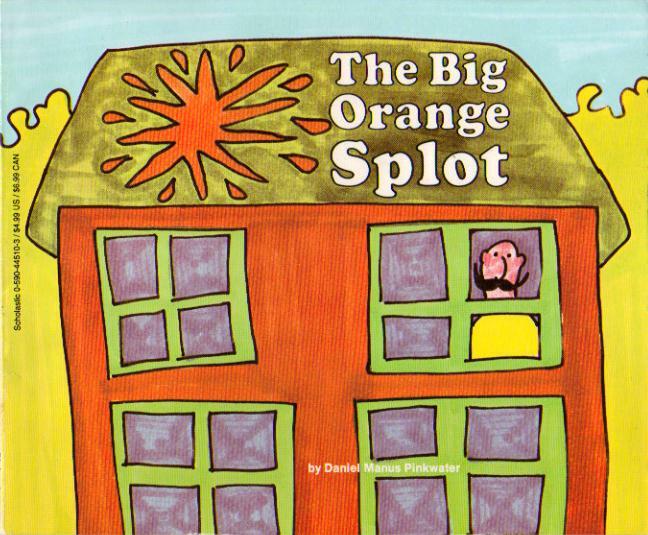 This is my favourite picture book from my own childhood and you can still buy copies today. It made an impression on me because it’s about creativity and being brave enough to be yourself, despite what others think. 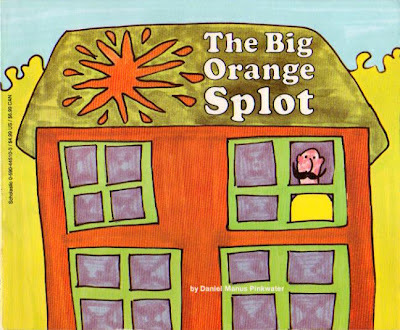 It all starts with some random bird that drops paint on Mr Plumbean’s perfect house in the perfect street. This marks the beginning of a series of events that challenges the norm. This children's picture book should be in everyone’s library. Visually, the book is delightful and, as a bonus, educational too. The children in the story visit many different habitats as they play. I like that it doesn’t feel educational; kids learn through the magic of the story and the intricate illustrations. This simple story about the hunt for the green sheep is adorable. 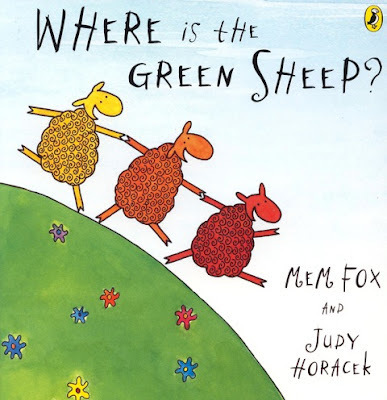 I love reading it to my kids because it makes me want to sing, “But where is the green sheep?” You know it’s a good book when it makes you want to sing. The poem is enchanting and the message is sweet: that is why I love this book. The book paints a picture in the life of a parent and child, and how perspective is both different and beautiful. Along with the books I enjoy reading; there are also some books I don’t enjoy. 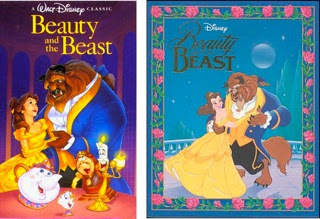 For example, our family loves many of the Disney movies, like Beauty and the Beast, but has anyone else noticed the story book versions are painful to read?! I cringe when the kids bring me books like this, and I have been known to hide them from time to time. Ha! 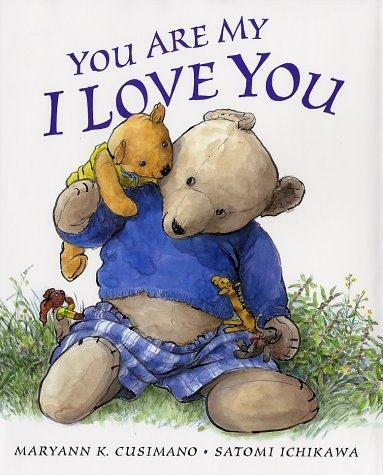 However, I do still read these sorts of books to my children, especially if it’s something they really love, but I usually talk about the pictures rather than reading the story as per the book. At the end of a day, any form of reading with kids is gold, right? However, I have seen the value of reading good quality books to my children that make me want to sing, to change, to grow, to laugh, to create, to learn, to smile, to be. That’s what a good book can do. What are your favourite children’s books to read? Thanks so much for sharing these Kel! LOVE learning about books I haven't heard of before. I'm off to search for a rock and an orange splot! Thanks for sharing. @Tania McCartney I know! I love book recommendations too. I love the reviews on here and have many of your book suggestions on our summer reading list. Some of our favorites include Little Blue Truck, Corduroy, Goodnight Moon, and anything Dr. Seuss. @Gabrielle Great suggestions - thanks! @Gabrielle Perfect timing for the school holidays. More books to read! Kell, all these suggestions are great! 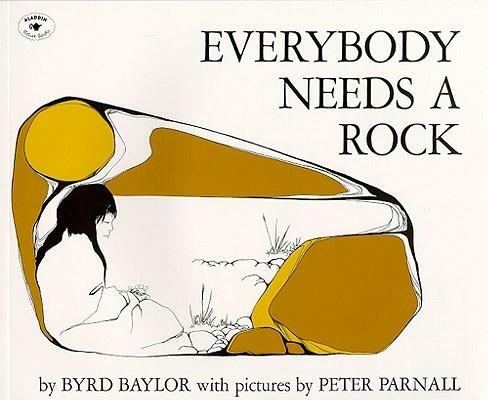 Although I too haven't heard of the Everybody Needs a Rock. Those generic character books are cringe-worthy. I hate them, problem is Miss Possum loves them (only because of those annoyinG princesses too). Why can't she love more individual books like Mirocool, Warambi or Where the Forest Meets the Sea? @Penny my son loved them too. Well, not princesses but mutant ninja turtles and transformers. So our deal was always that we would read some of MY books at night, and some he chose himself. He now, as an adult, reads both Kerouac and manga, so perhaps we can trace that back to our deal??? Really love you blog and the content. Am impressed and wish to contribute one guest post for your readers. Cant find the contact page or option. @Louis SharmanThere's a tab under the blog header that says "Contribute". It explains what I'm looking for in a guest post. To contact me and discuss it, click on the button that says "Contact Me" which you'll find located top left of the post title.